Got an American Girl fan at home? 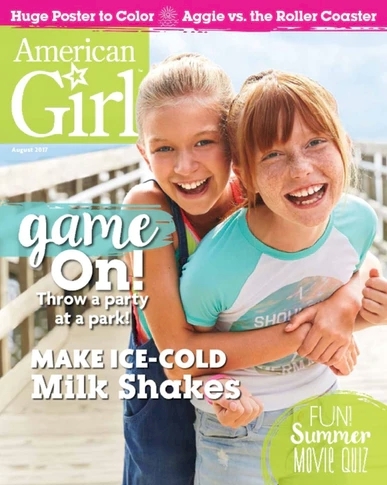 DiscountMags has got this one-year prescription to American Girl Magazine for $14.95 (6 issues; $2.49 each) when you click here and enter promo code DAILYCHEAPSKATE at checkout. The regular price is $4.50 pee issue, so this reflects a 44% discount. You can lock in this discount price for up to two years (two-year subscription is $28.95). This offer is good on new subscriptions, renewals or gift subscriptions. There is never any auto-renewal on DiscountMags, so what you buy is what you buy.